Every once in a while you hear something so pure, so refreshing that it whisks you away to another time & place, a sound that's always equal parts familiar and original. 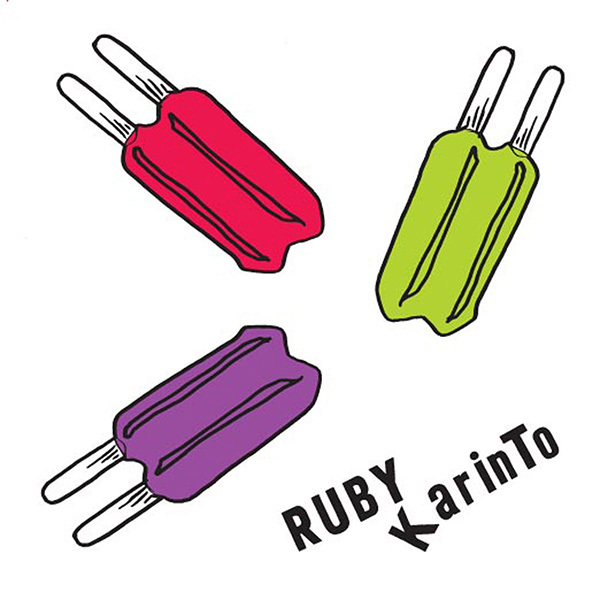 Ruby Karinto are a new band that's got a firm grasp on an old way of thinking but with the freshest reinterpretation, an instant adoration or polarization, a firm stab into the sketchy world of real quirk, genuine oddness, and forward-thinking that many other bands dare not tread. 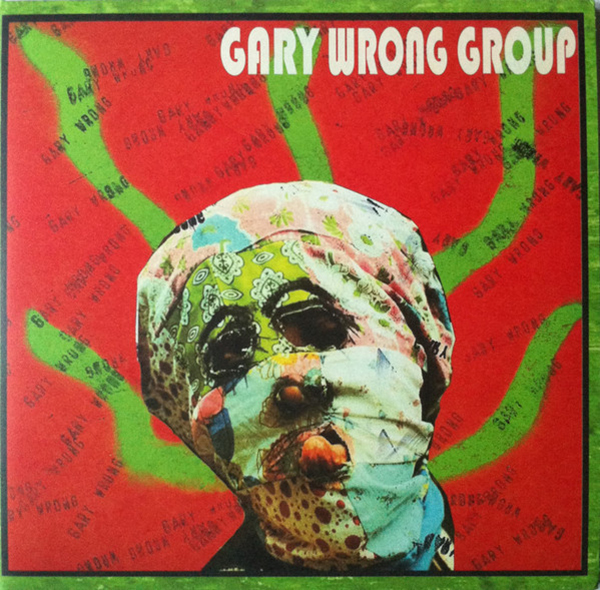 Mostly electronic, yet still hovering around a throbbing core of real drums and bass, the non-noise leg of the No Wave movement comes to mind first, yet this doesn't have the funk element either, pulling synth squiggles and bass-driven grooves to incredible effect. Hailing from Vancouver and fronted by a female Japanese-Canadian who sings with perfect deadpan delivery over a mess of electronics frying on the vine, could it be described as Roxy Music meets the Waitresses? Liquid Liquid crossed with Bush Tetras? Lots of names could be flung around, but it's important to just let it soak into your pores first and digest it later, Ruby Karinto are mining long-forgotten tin and delivering gold like few others have on this self-released debut 7" EP. You may get your brain literally stuck on the lead track "I Am A Pencil" but all three tracks therein are incredibly addictive, sizzling post-punk strung along a barbed No Wave dance of death, something even the creators of Liquid Sky wouldn't have fathomed. Pick up a copy of the debut 7" EP with silkscreened sleeve (limited to only 250 copies) right HERE and stream the tracks below, it's gonna make your day. Stay tuned for their debut 12" LP coming this year on HoZac Records as well.